I found all the personnel very helpful an knowledgeable. The location was very good for sightseeing an the daily cost was very reasonable. One of the nice points is, it has been in the same location for many years an has some very nice trees for shade. I have stayed 4 different times an I'm about to stay another week. This seemed more of a mobile home park than RV camping. The staff was friendly, but really did not help. We camped in a 30' travel trailer. We were assigned a small back-in site in the far back corner that was blocked by dumpsters. It was extremely difficult to manuver in the park. A large motor home burst a tire on a curb trying to enter the park. The wifi was only in the office area. Interestingly a previous review mentioned this in Sept. 2016 and stated that management was waiting for parts th provide the park fully. Interesting. This is in a great location for los angeles. The park was quiet and clean. The staff were overwhelmingly friendly and helpful. 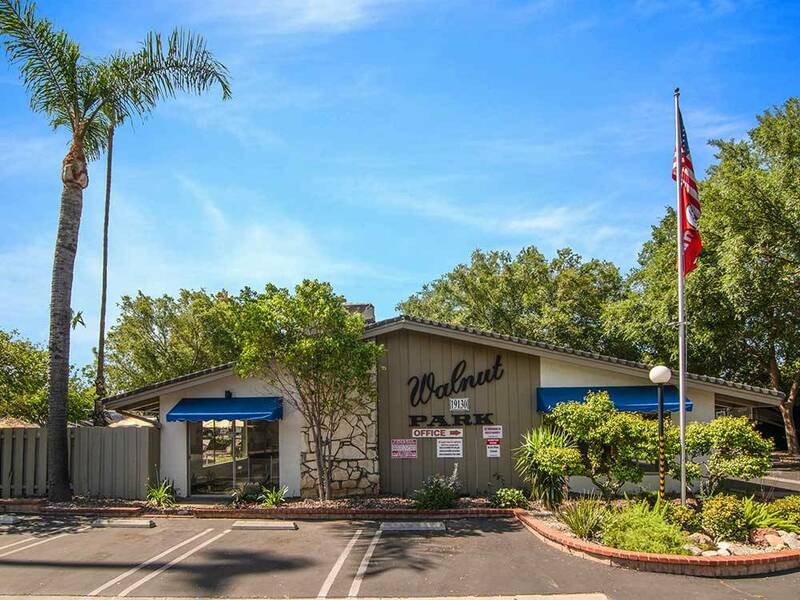 There is plenty of amenities close by including shopping restraunts and a costco. The only negative was they did not have wifi outside of the rec hall and office but said would be fixed when the parts arrive. Thats the only reason they lost a star. I will absolutly stay here next time im in town. 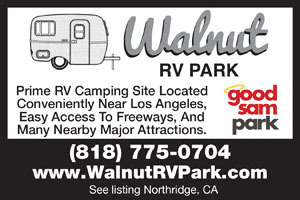 I have lived at Walnut RV Park for 7 years. Excellent people, location and amenities. Clean, quiet and highly recommended. Great restaurants and attractions nearby. This is definitely a 5 star location!